SALEM — The purview of transit police could shrink, if a Portland lawmaker concerned about discrimination against low-income TriMet riders has his way. State Rep. Diego Hernandez, a Democrat who represents parts of outer east Portland, testified Monday on a group of bills he has introduced in response to a high-profile arrest — which a Multnomah County judge later ruled to have violated constitutional rights — at a MAX station last year. One of those bills, House Bill 3337, would prohibit police officers from enforcing public transit fares. One of Hernandez's constituents, Ana del Rocio, was arrested last March after being stopped by a TriMet fare inspector in downtown Portland. A transit police officer at the station questioned del Rocio and asked for her identification. Del Rocio, a school board member in the David Douglas School District, was accused of providing false information to a police officer, as the name she gave the officer was the name she uses publicly and not her legal name, Rosa Giovanna Valderrama. Prosecutors opted not to charge her with theft of services. Multnomah County Circuit Judge John Wittmayer declared in a September ruling that del Rocio had been subjected to an unconstitutional stop. The case was dismissed the following month. Hernandez said March 25 that his goal was to prevent a similar incident. TriMet has maintained that it has the right to ask riders for proof of payment. The transit agency's board declared late last year that TriMet "respectfully disagrees" with Wittmayer's ruling. Hernandez wants to subtract police from the equation. "TriMet will still be able to use its police force to have a presence, interact with riders, providing help and guidance," Hernandez said. "They'll still be able to do that, except checking fares. That's not a public safety issue." Under HB 3337, police would still enforce other laws on transit vehicles and platforms. For example, an unruly passenger could be arrested for disorderly conduct. 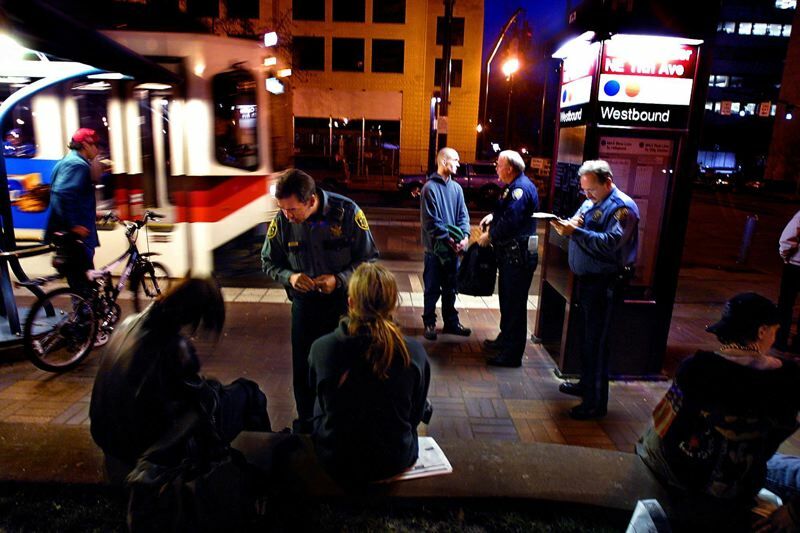 TriMet and the Portland Police Bureau oppose the bill. "Transit police officers help keep the transit system, the community, and our riders and employees safe," Roberta Altstadt, TriMet spokeswoman, said. Erik Van Hagen, TriMet's legal services director, told the House Judiciary Committee on Monday that transit police rarely, if ever, write citations themselves. TriMet does not consider fare evasion to be a criminal offense, Van Hagen said, and there are multiple ways for offenders to resolve citations without going to court. However, Van Hagen said, TriMet needs a way to enforce its fares, and its fare inspectors sometimes ask for help from transit police. "Fare evasion remains a challenge for TriMet," Van Hagen said. "Essentially, the customers who are diligently paying their fares are subsidizing those who are not." 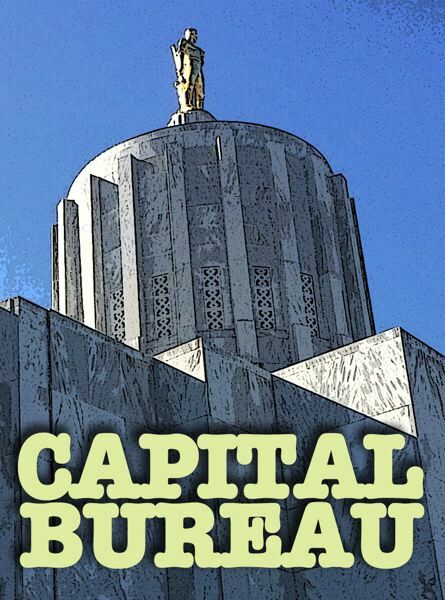 Lawmakers are scheduled to discuss HB 3337 at a committee work session next Thursday, April 4.